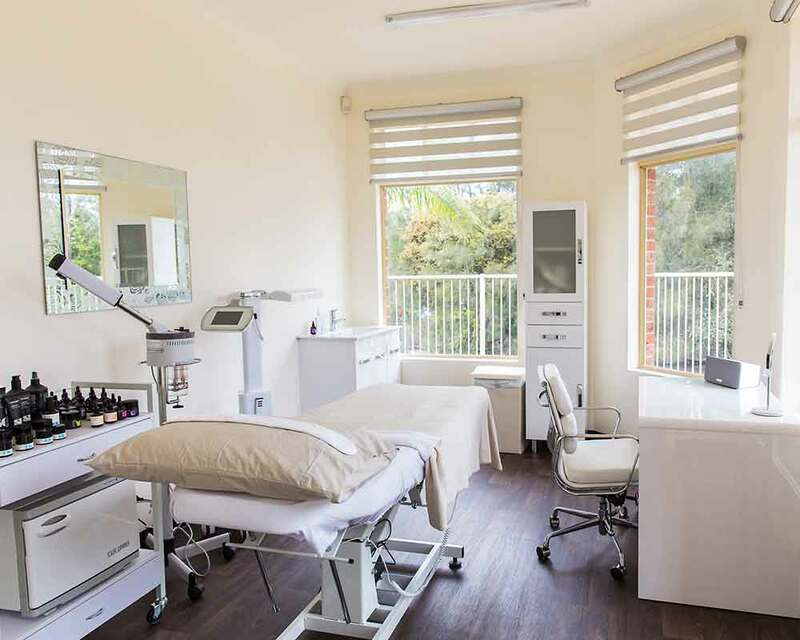 At The Mayah Clinic, you’ll benefit from the experience of our founder, who is a medically-trained, cosmetic physician, Dr Kathryn Holmes. 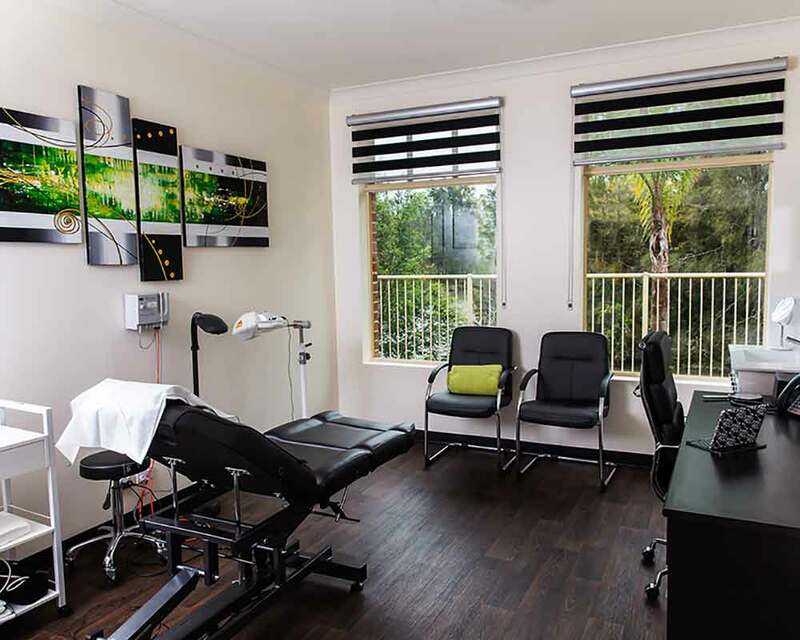 With a background of 15 years’ general practice in the Hunter Region, Dr Holmes has now been practising in the skin and cosmetic field since 2002. Building on her initial work with injectable products to sculpt, shape and generally improve facial aesthetics she now has many years of experience with multiple laser platforms, and has done extra training through the University of Queensland in dermatology and skin cancer management. She is a Founding Fellow of the Australasian College of Cosmetic Medicine and Cosmetic Physicians Collage of Australasia. 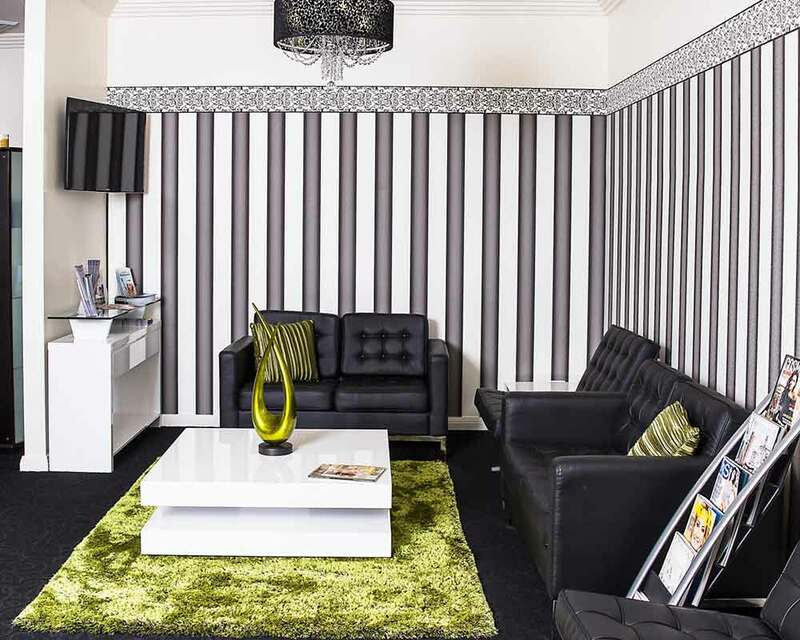 If you have skin issues and want to understand how we can help you, browse our website or call us on 02 4954 5044 for an appointment.